Planning plays an important role in business, particularly in how a business is run and other components involved in the business. 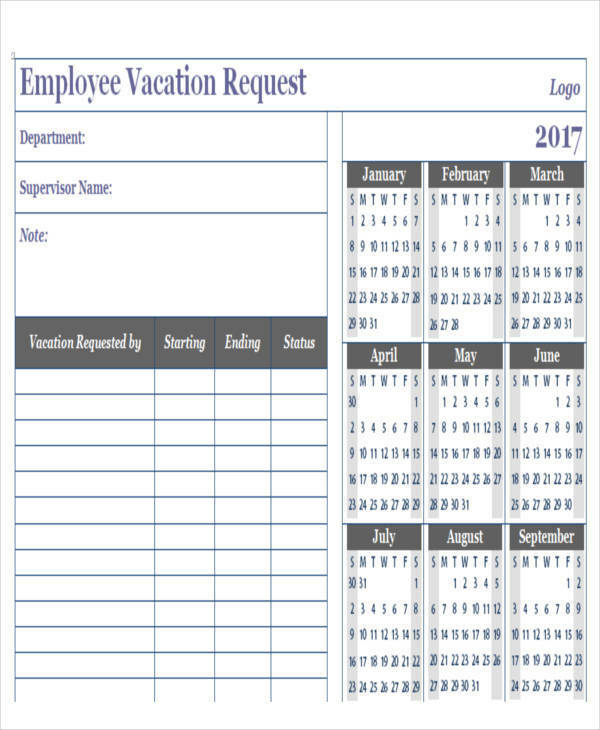 Most businesses utilize a planning calendar template in preparation of the daily activities and errands that should be done to satisfy customers and increase revenue. 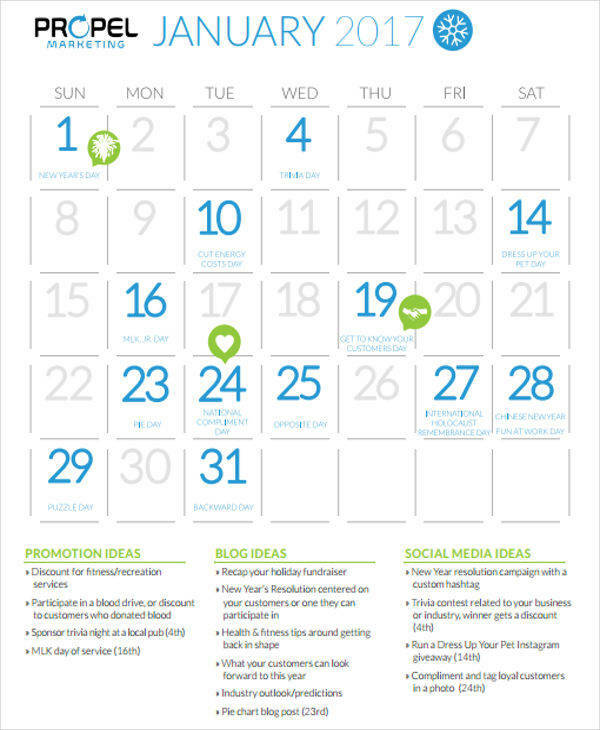 A marketing calendar is another tool that businesses use to promote their products or services to prospective customers. It is also used to determine any news or events about new products and services that a businesses competitor is doing. This calendar is used not just for planning, but it is a tool used with the goal to get results. Determine if you would like to make a digital calendar or a hard copy of your business calendar. 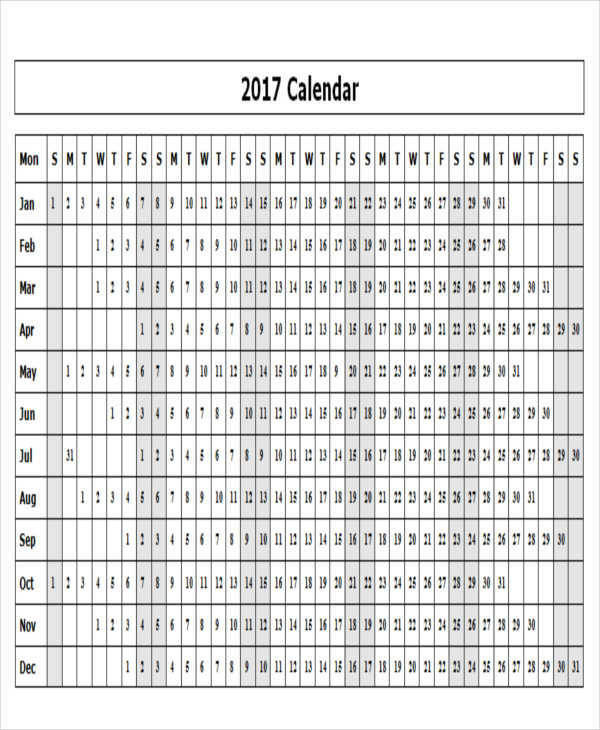 Print out a calendar template of your choice. 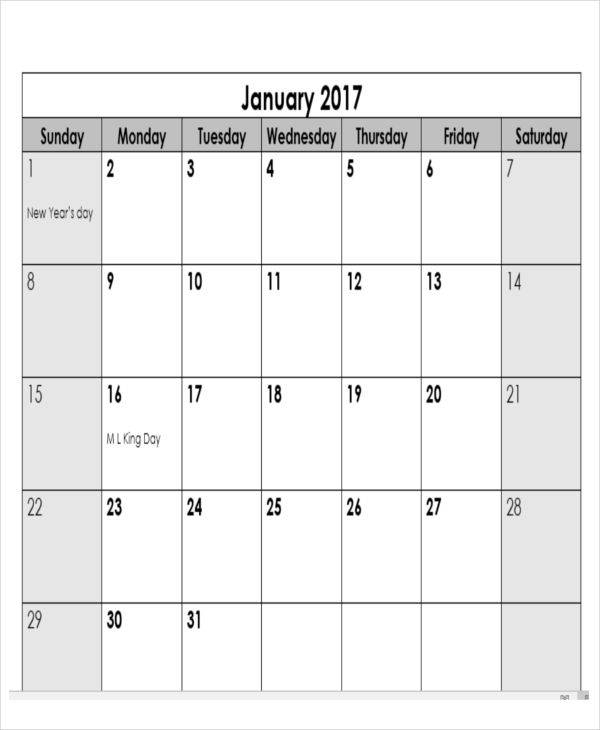 You can download a calendar template online and have it printed for your convenience. Gather all the business events and schedules that you need. Have all of your business events and schedules written in your calendar and create a system so that it will be organized. You can use a sample calendar as reference to create your own organization system. Double-check to make sure nothing is left out. All of your schedules and business meetings can be viewed in a glance. You can use it to list down all of your schedules and make sure that one schedule does not overlap with another. It will be easier for you to check the tasks or schedules you have for that day, just like when you are using a daily calendar samples. It will serve as reminders of any current or upcoming business events or important business meetings. It will help you determine the dates that you will be available to schedule new meetings. As what its name implies, a marketing calendar is a calendar used to outline the marketing activities either on a daily, weekly, or monthly basis. It shows marketing events, schedule of media announcements, when and where promotions and advertisements will be done. There is no questioning how this tool became so important. 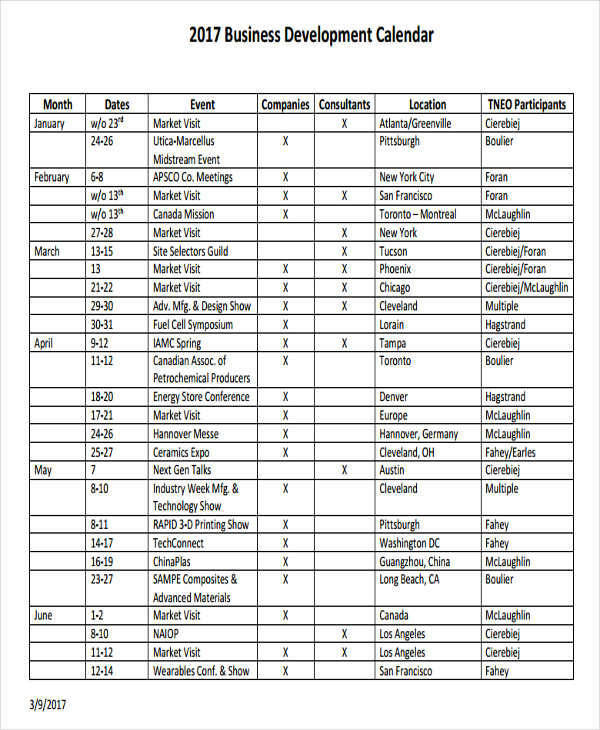 In order to make an effective marketing strategy, you first need to have a schedule for all your marketing activities. This makes your marketing campaigns effective and organized. The more you talk about your company and its products and services, more people will know about it and the number of customers you have will also grow. 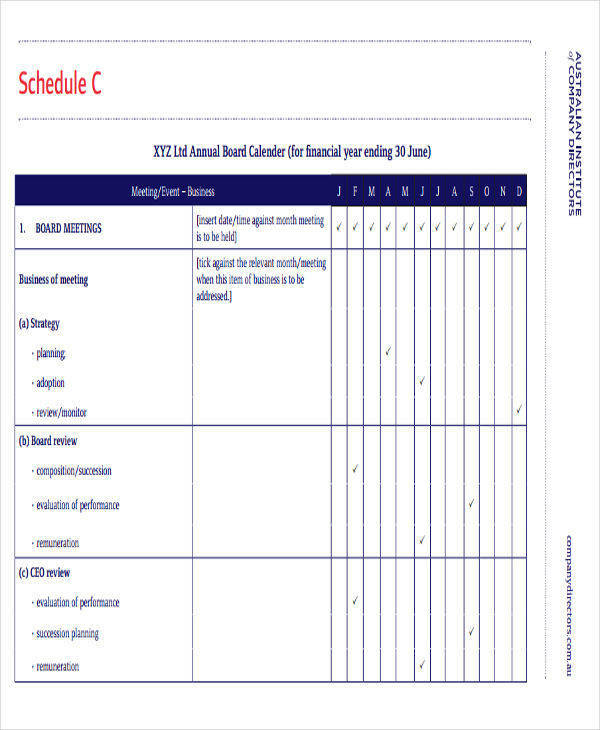 It keeps you organized with your marketing schedule template. You will be able to determine bumps and gaps in your marketing if you use a marketing calendar. It allows you to communicate or tell prospective customers about your product in an organized manner. It allows you to create a backup plan in case a marketing strategy goes wrong. It serves as an outline for all of your marketing strategies.You might want to take a look at our hourly calendar samples and free blank calendars.